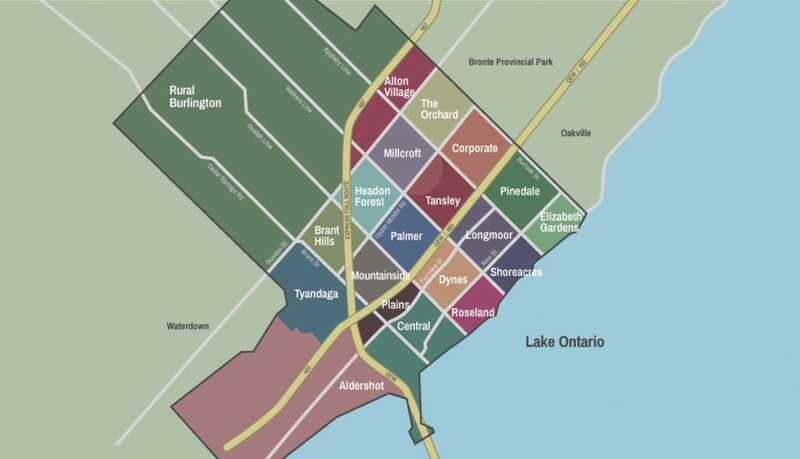 Tansley is a unique and central neighbourhood that presents options for home buyers at various stages of their lives. Unique bungaloft condo-townhome properties in “The Village of Brantwell” with masters on the main level. These modern open concept floor plans are perfect for older adults looking to downsize without losing outdoor space or a private entry. So many services in one place: a large pool with a slide, an indoor play area for the kids, a public library and party rooms to book your next event. Burlington has a twin city in Japan, and over the years the two cities have exchanged things. That’s just cool. And Tansley got this bridge when a main road in the area was named Itabashi Way. A secluded wooded area, with a creek running through it and the Japanese bridge we just mentioned gives residents an option for scenic walks. Nature’s Emporium, Your Neighbourhood Health Food Market is going to be a daily stop for those of you who love all things organic, gluten-free, natural and sustainable. How much does it cost to live in Tansley? Your typical neighbours are a mix of first time home buyers, new and expanding families and downsizers (specifically in The Villages of Brantwell). Driving to Toronto from Tansley takes approximately 35 minutes. However, during rush hour the time you spend in the car could increase to approximately 1 hour 15 minutes. Using the Appleby GO Station is a huge benefit to local residents and gives commuters a consistent travel time to Union Station of 44 minutes. Tansley is also uniquely situated about mid-way between the 407 and QEW. Is Tansley perfect for you? Tansely is a unique and central neighbourhood that presents options for home buyers at various stages of their lives. An aging community: People who are finding the upkeep of a large home and yard is more effort than it’s worth, or those who are having difficulty climbing stairs, but still want some outdoor space of their own, may find that the bungalofts in Tansley are the answer to their prayers. With master bedrooms and full bathrooms on the main floor, everything is accessible to a person who wants to avoid stairs. At the same time, having an upstairs space and a full basement allows for independent and private spaces for other people living in or visiting the home. The garages in these properties allow residents to park and then walk right in without concern for the weather. And the outdoor space that accompanies these homes allows for barbecuing, socializing and minor gardening. The condos have modern, open concept floor plans and are centrally located walking distance to local shops, grocers, restaurants and drugstores. First time home buyers: A number of low-rise condo apartment buildings are located in Tansley. These present first time home buyers options for “getting into the market”. The condos have modern, open concept floor plans and are centrally located walking distance to local shops, grocers, restaurants and drugstores. 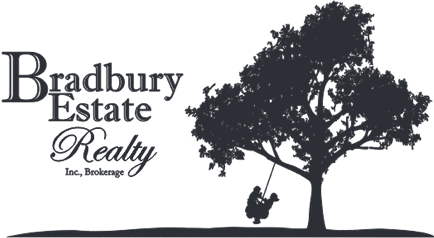 New and expanding families: As mentioned, Tansley offers a little something for everyone. The 2 storey detached brick homes are sure to interest families needing more space and seeking the ever-important open concept layout, large master bedroom suite and double car garage. While the freehold townhomes, semis and link properties are likely to interest the many buyers who need an affordable option and want more space than an apartment offers.